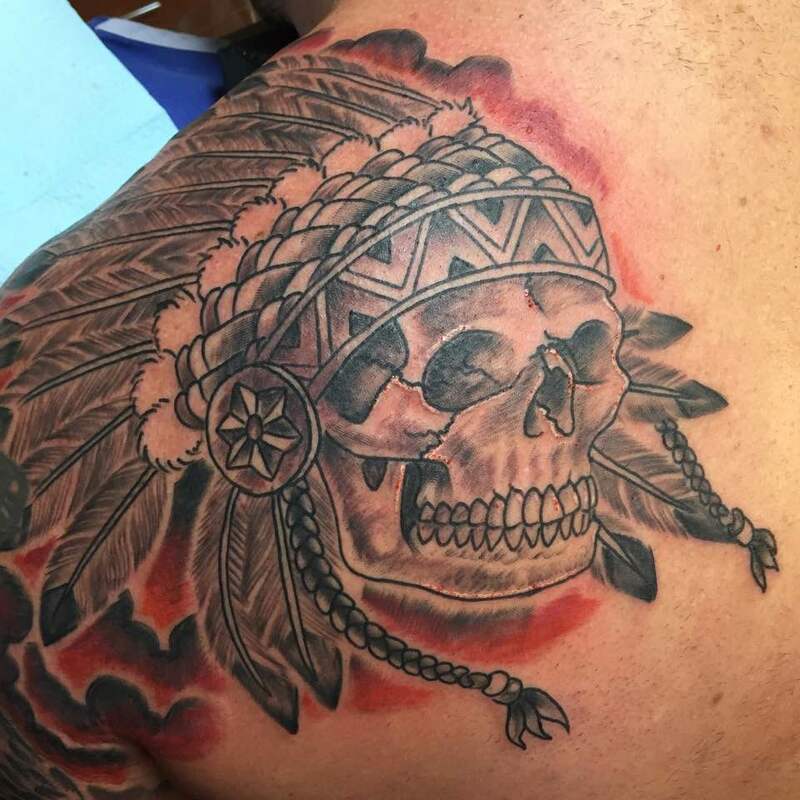 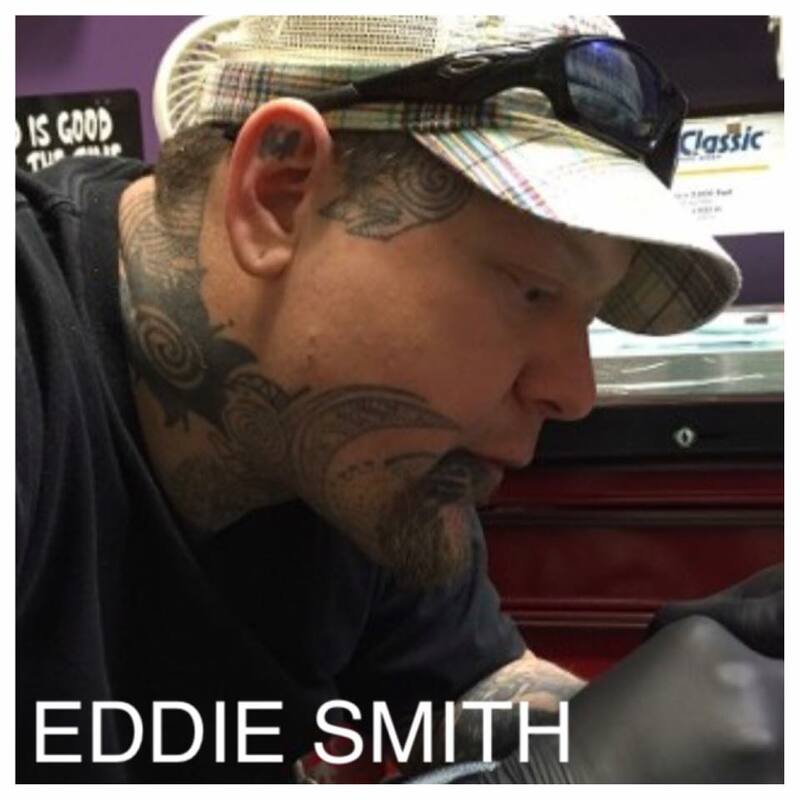 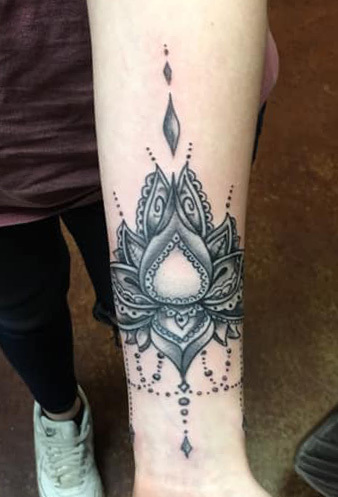 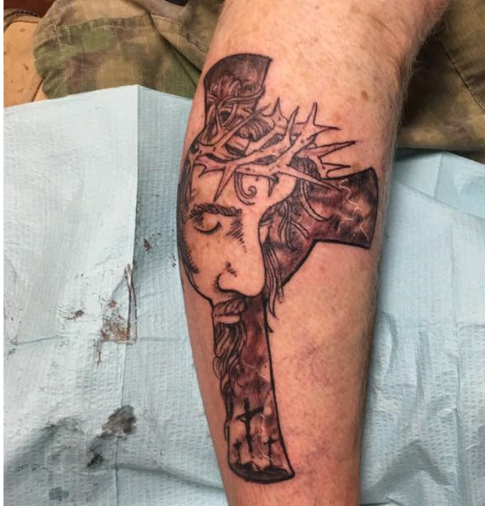 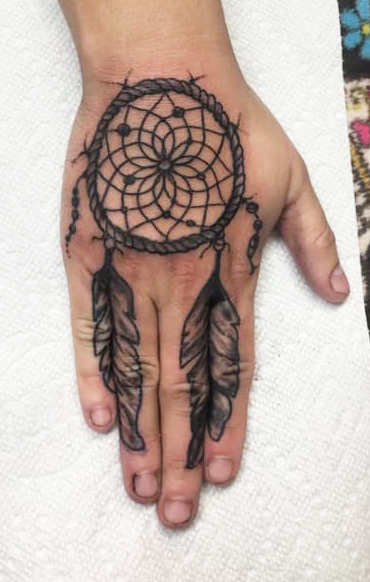 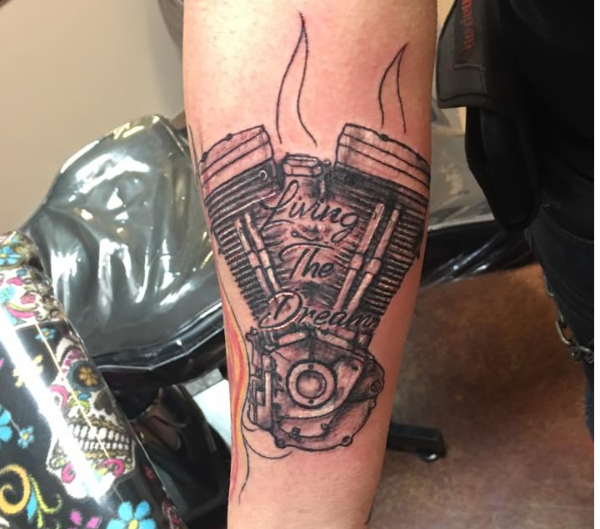 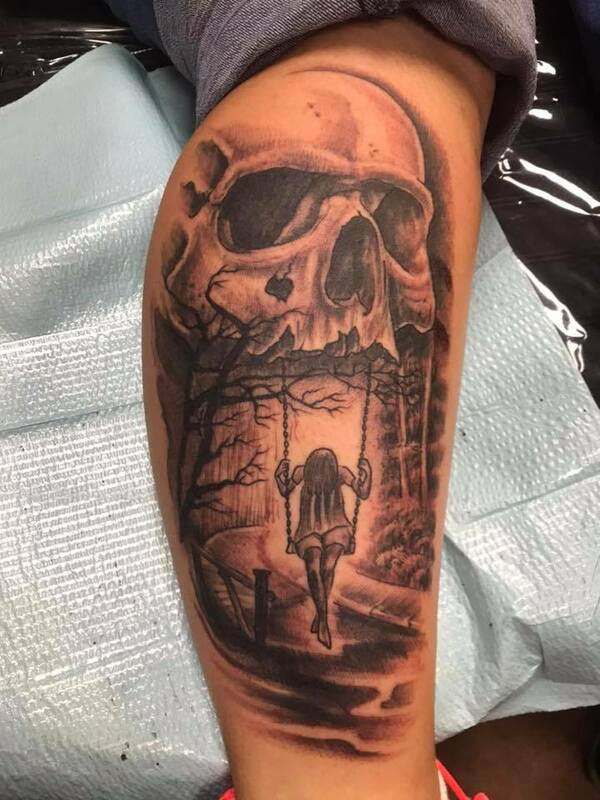 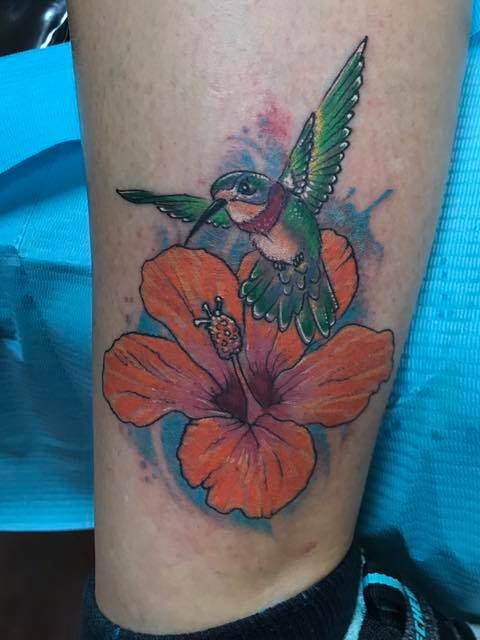 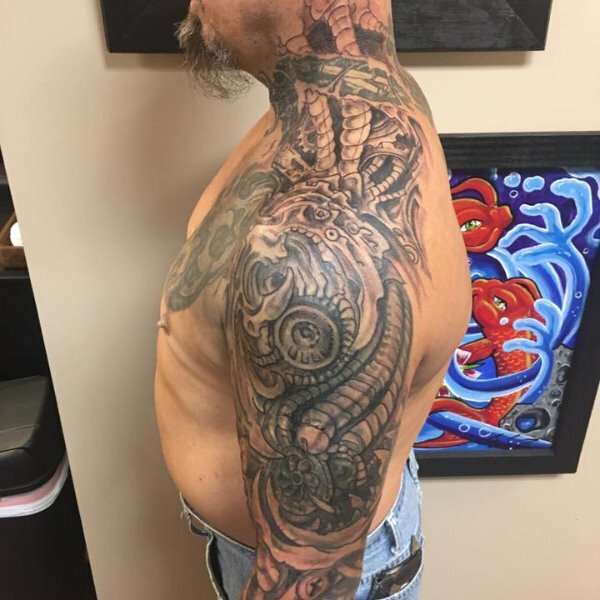 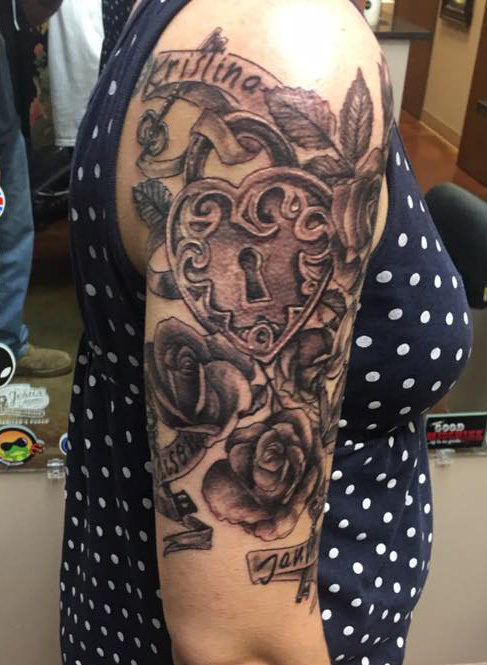 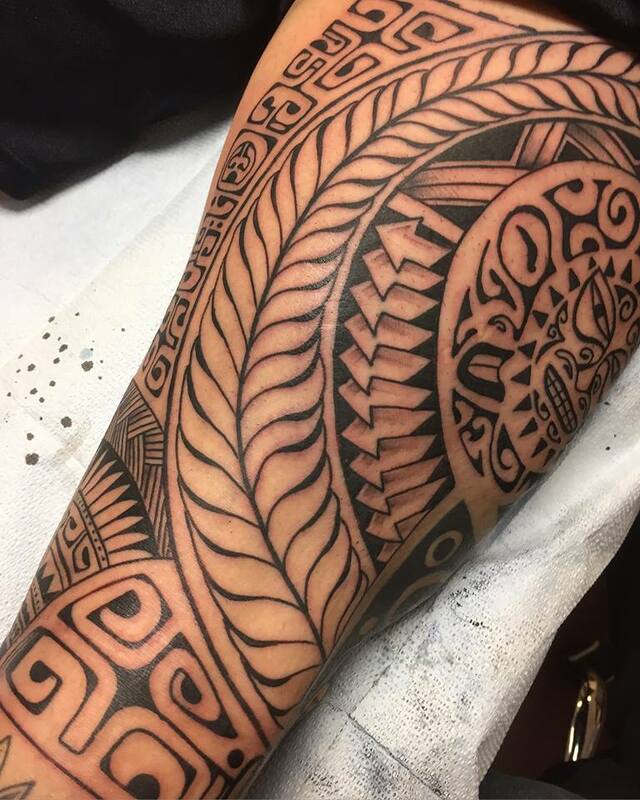 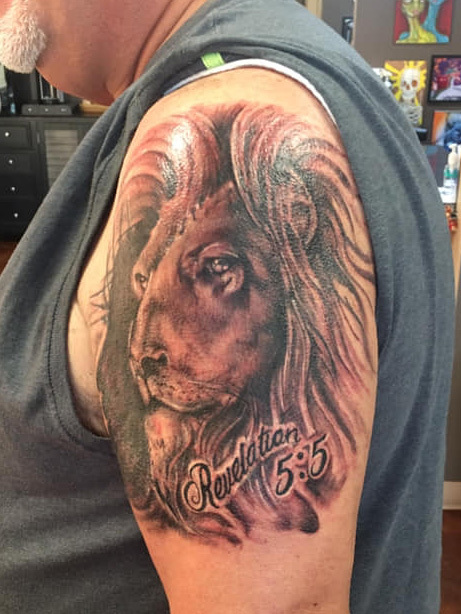 Owner Eddie Smith has been tattooing professionally for over 25 years. 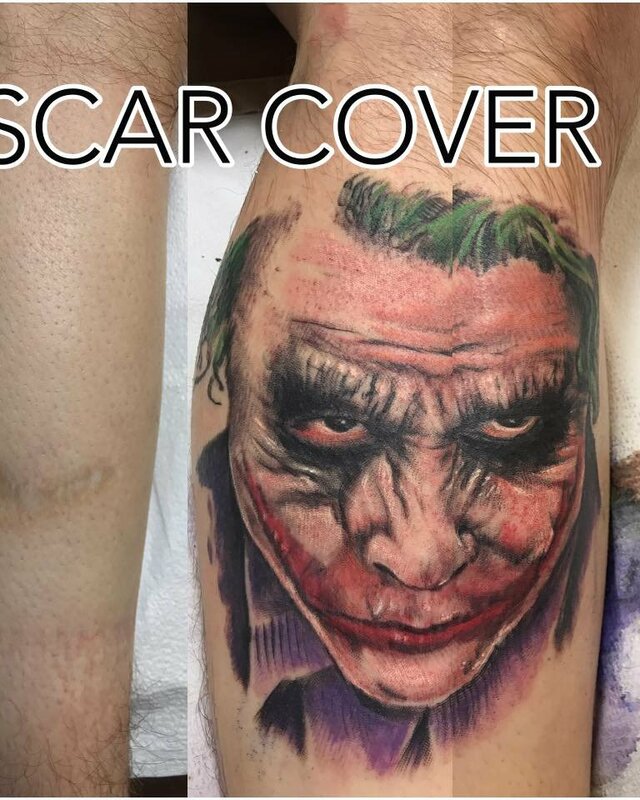 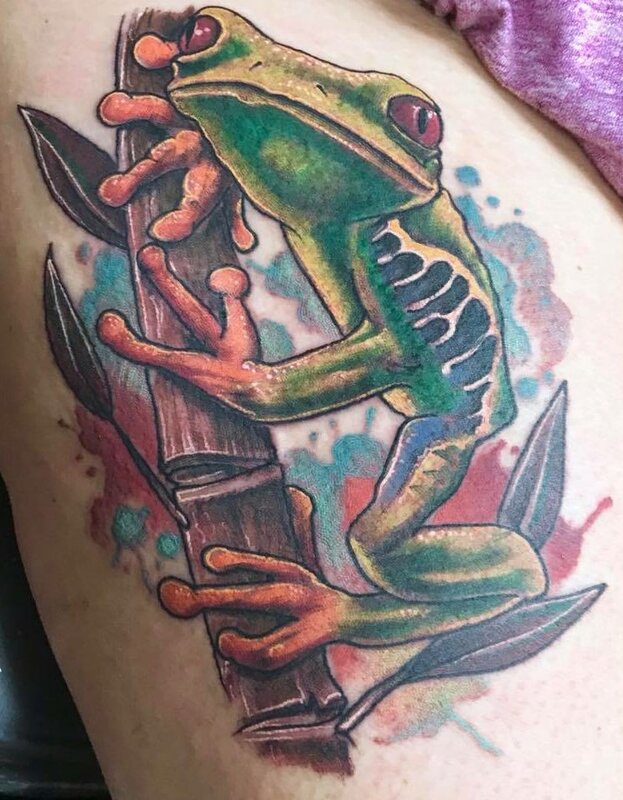 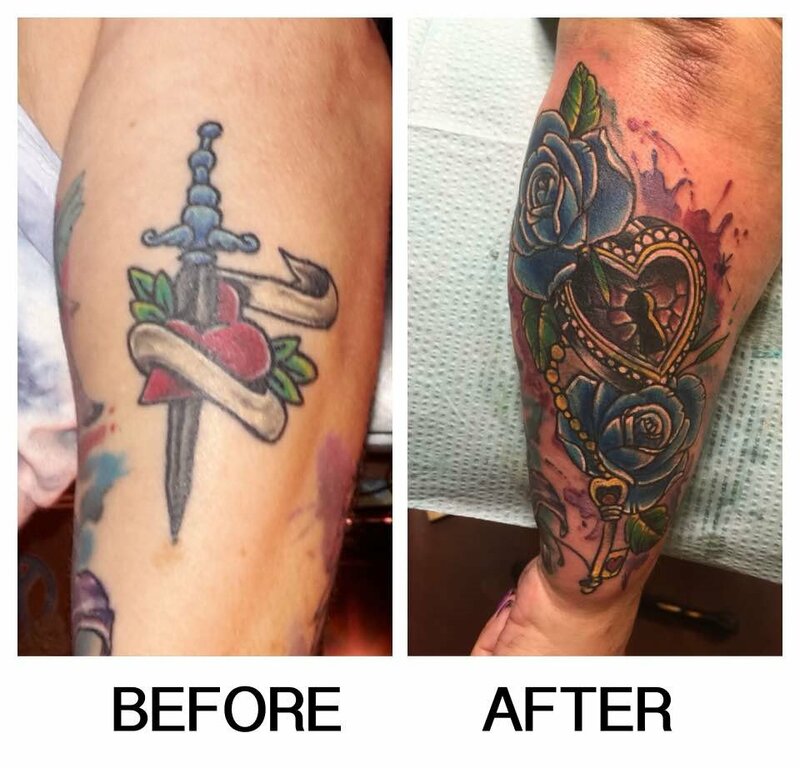 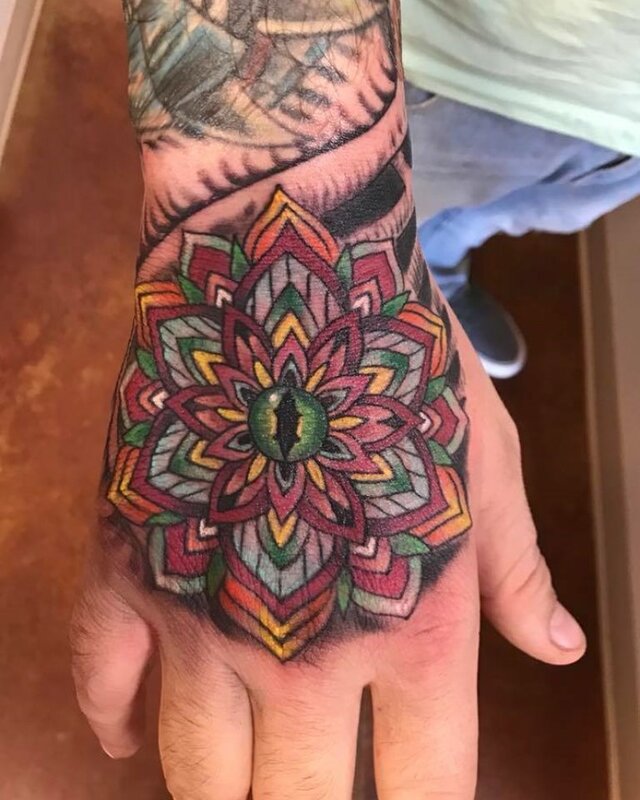 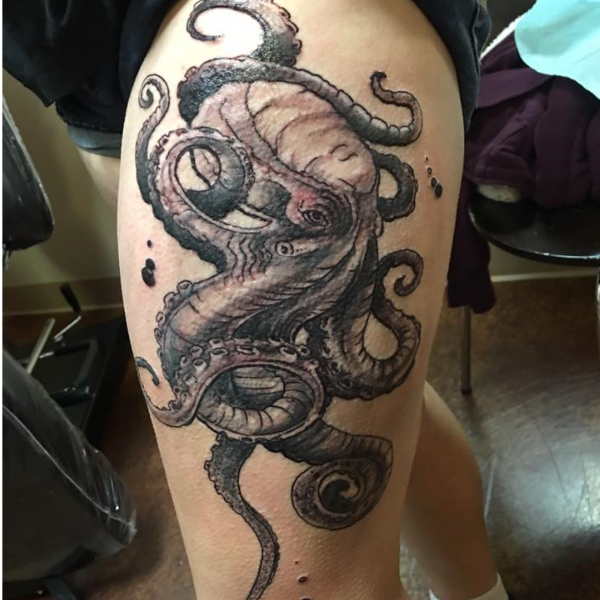 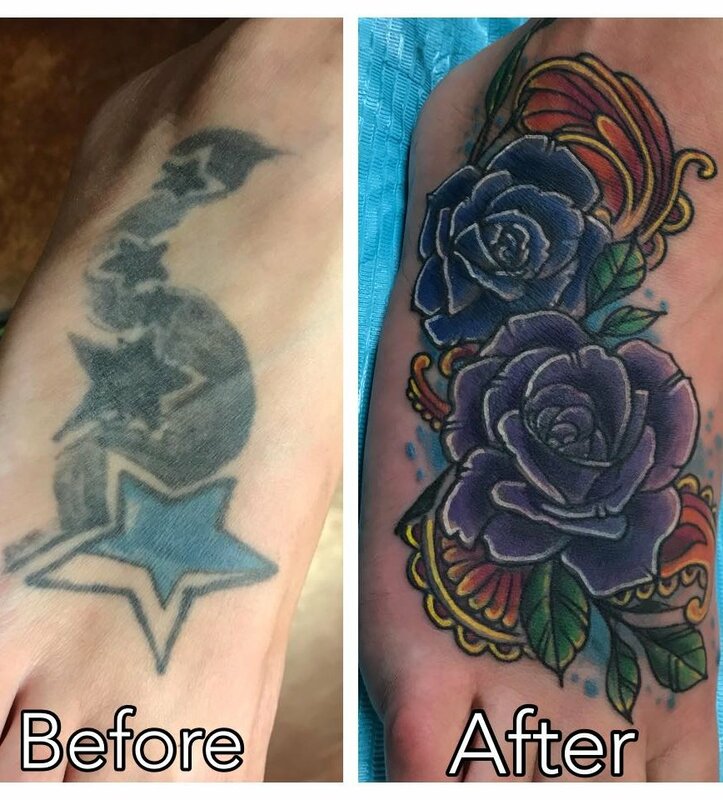 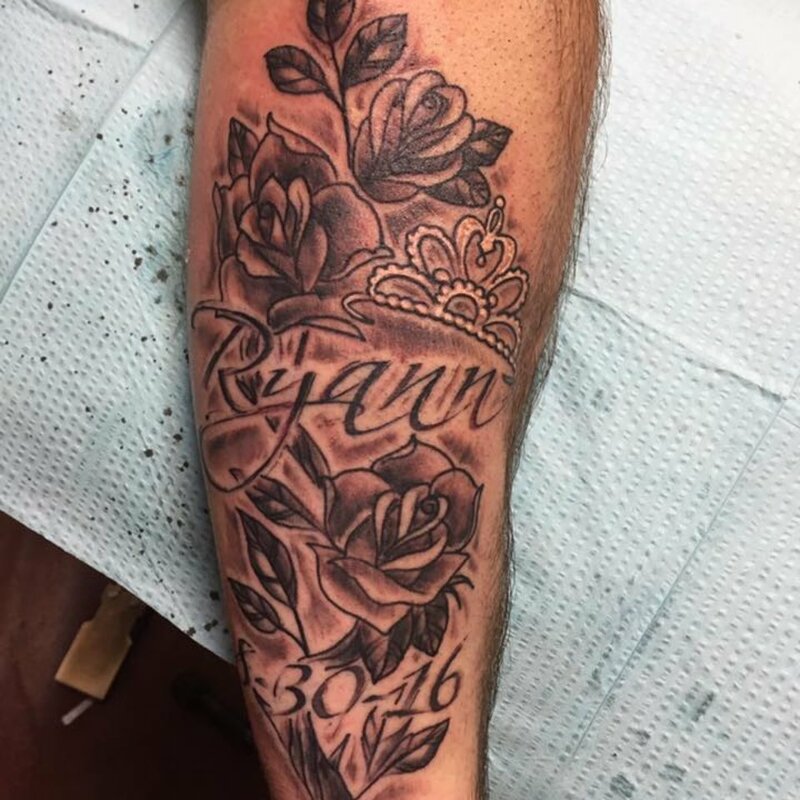 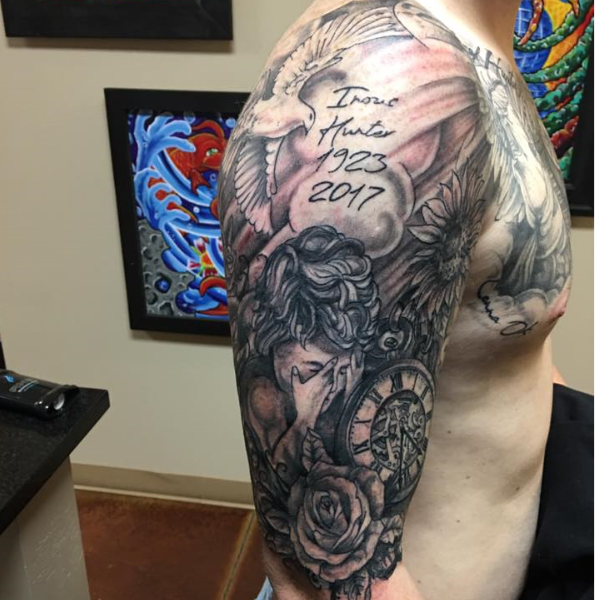 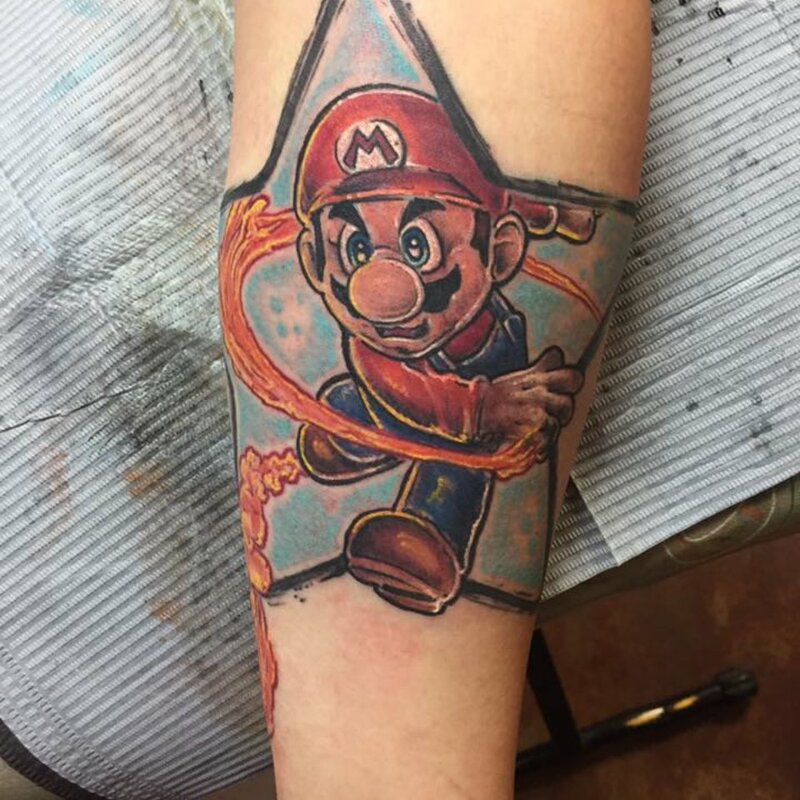 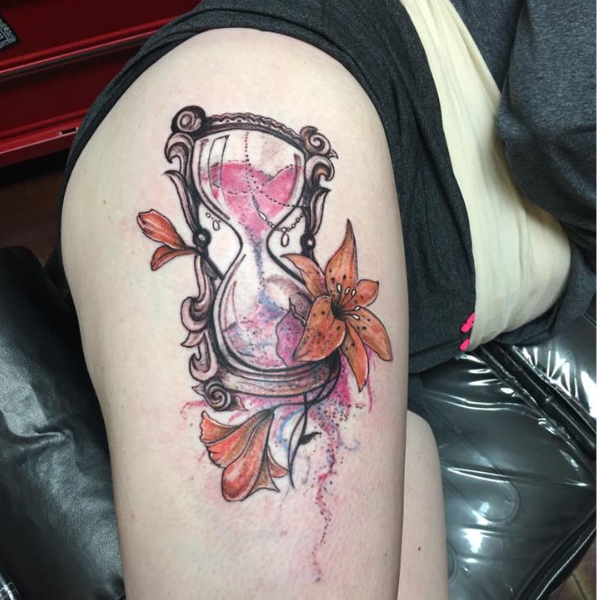 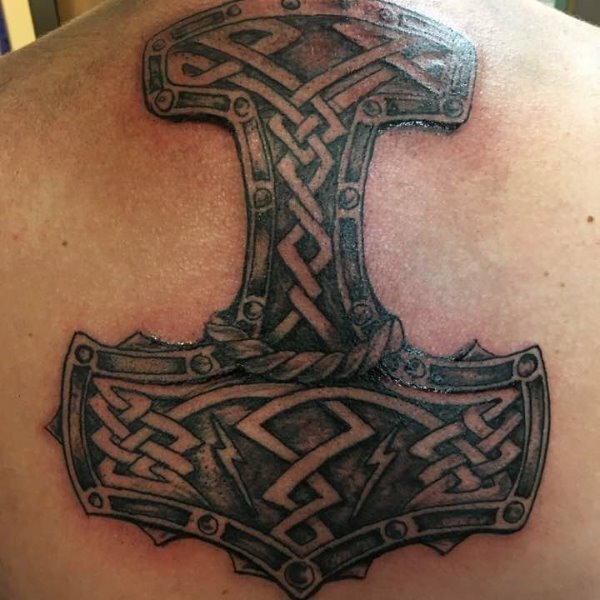 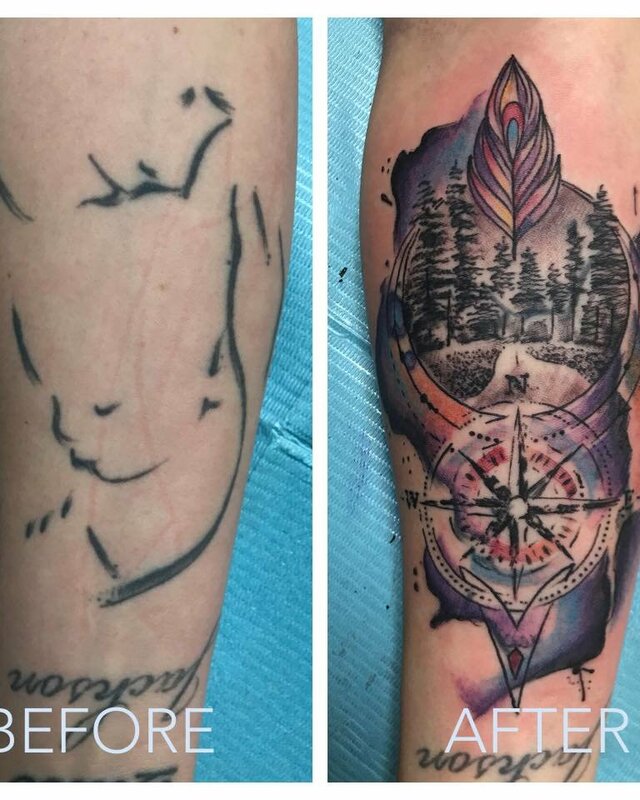 He is known not only for his great color work, but also his impeccable talent for covering unwanted tattoos. 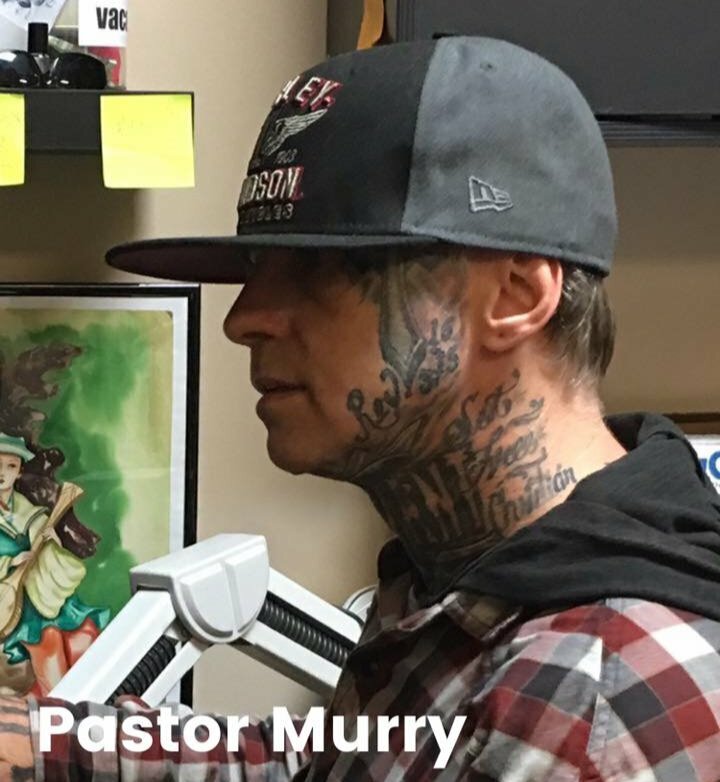 Most importantly he says he wants to be known for loving His God and bringing the love of Jesus Christ into every aspect of his life. 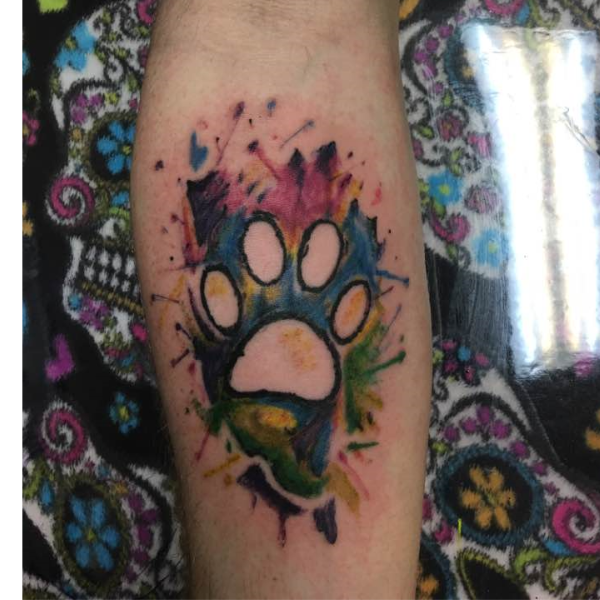 but he likes to do bright colorwork given the opportunity.